Xeomin, a neurotoxin, is an injectable containing only one ingredient, Botulinum toxin A. Because there are no additives, this makes one less prone to an allergic reaction since there is a lower risk of developing antibodies. Xeomin can help improve the look of globular lines, otherwise known as frown lines between the eyebrows. Where is Xeomin from and what does it do? Xeomin, a product of Merz Pharmaceuticals, uses a botulinum toxin that temporarily blocks nerve activity in the muscles, causing the reduction of muscle activity. Although Xeomin is more often used to treat frown lines, it can also be used for crow’s feet and forehead wrinkles, just like Botox and Dysport. However, Xeomin, Dysport, and Botox should not be used interchangeably as this is advised against since they are all botulinum products, and one neurotoxin can cancel out the effects of another. If one neurotoxin fails to deliver satisfactory results, this allows the patient and medical practitioner to choose a second neurotoxin. 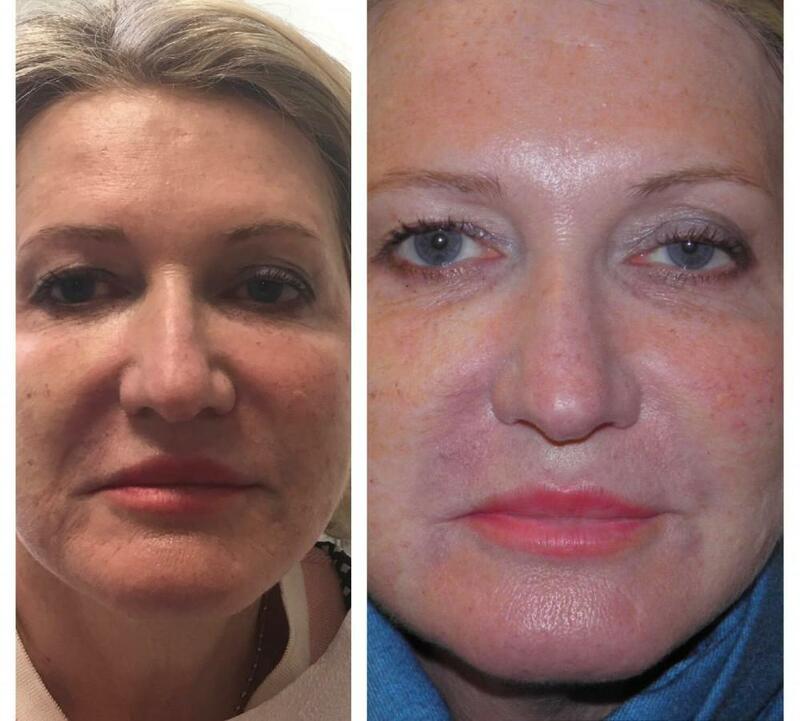 The effects of Xeomin are noticeable within the first week, and results can last anywhere from three to six months. By getting this treatment done on the frown line area, your overall appearance can change in the way you look, tired or angry looking images can diminish, creating a more awakened and brighter look. Treatment time for this injection generally takes anywhere from 10-20 minutes, and results can last for up to six months. With this procedure, pain is minimal because the needle is thin and the area is ice-numbed. 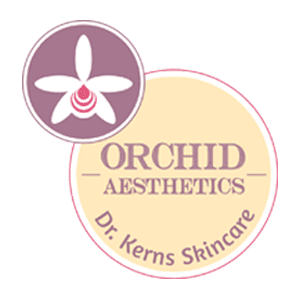 Be sure to call Orchid Aesthetics at (212)-595-1958 for your free consultation today, or send us an email at orchidaesthetics@yahoo.com for any questions!